← Equine Eyes, Snapshot, n.d., n.p. It’s not that I feel objects are more important than people and places. They’re just easier to deal with. 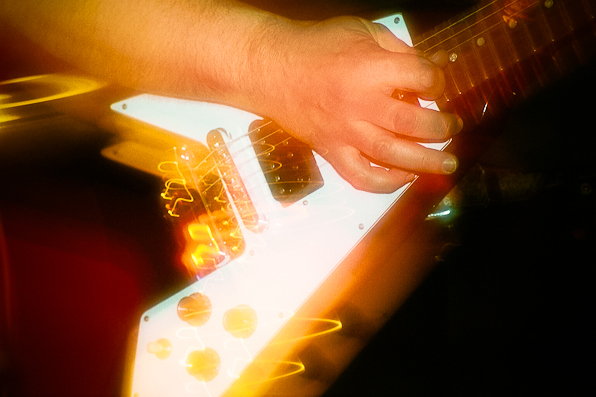 This entry was posted in Bands, Snapshots and tagged band, Flying V, guitar. Bookmark the permalink.